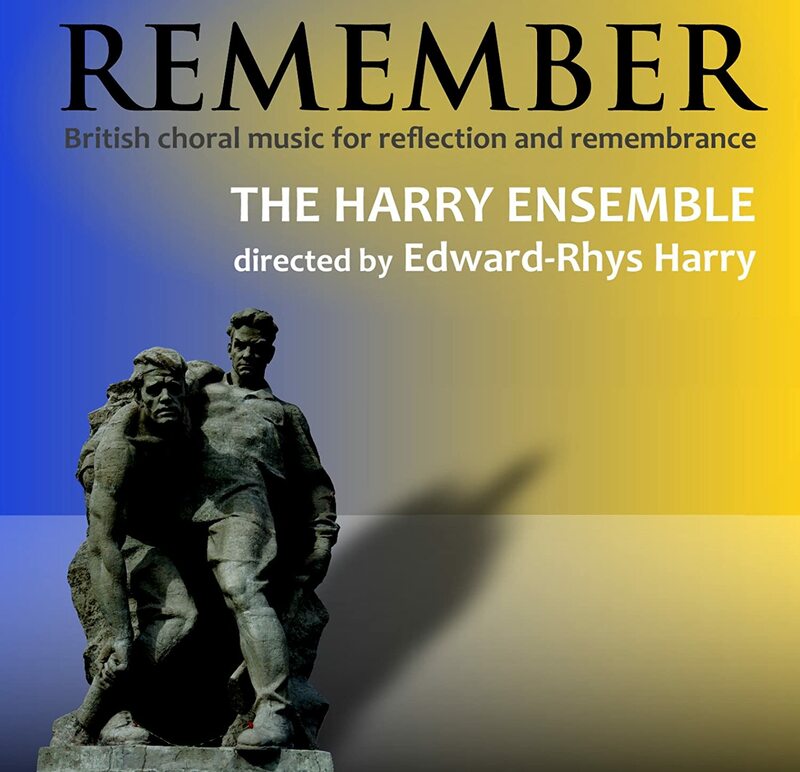 The Little Black Lamb is available on Remember (Edward-Rhys Harry, The Harry Ensemble), which can be ordered from here. Our childhood memories and favourite stories can often help shape the adults we become. The Little Black Lamb, written by Marjorie Proctor, is a story told to me as a young child and was part of Blandford's Very First Bible Stories. I had been waiting for a reason to include a reference to it in a choral piece for some time before it happened. It becomes a 'break from the action' moment in the cantata Gabriels Trumpet which I wrote some time ago for Bristol Chamber Choir. The setting is designed to conjure up the images of the tiny lost little lamb, far away from its mother and crying in the wilderness... only to be found and returned home. And to aid this I have written my own words. It is set for SATB choir with optional keyboard accompaniment, though it works far better a cappella.